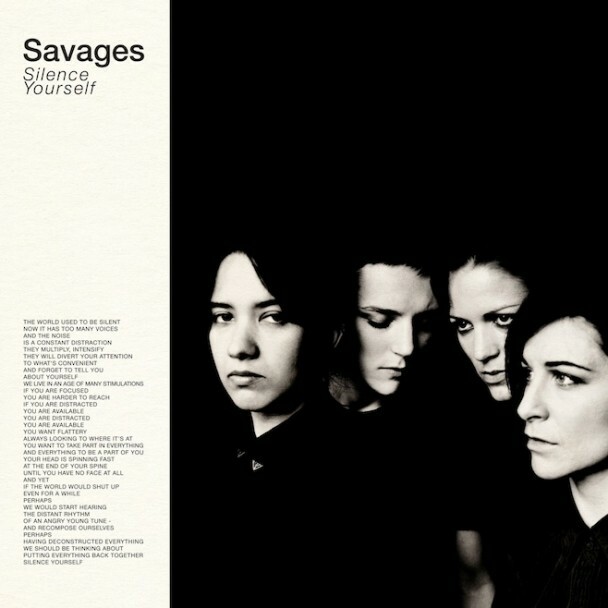 As one of the dark-horse entries of this year’s Mercury Prize, DIY punk outfit Savages were clearly one of the most impressive new bands of 2013. And their debut ‘Silence Yourself’ brought a new contemporary angle to self-deprecating angst that struck a cord with today’s disillusioned youth. 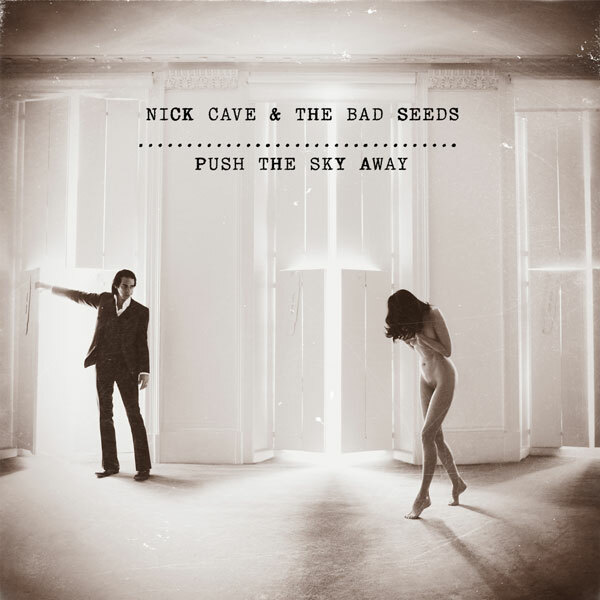 It may seem like an obvious choice but considering the legacy that Nick Cave has already carved for himself, ‘Push The Sky Away’ was a refreshing new slice of the songwriter’s ability to overflow your senses with emotion and deliver an almost painfully beautiful new album. It may not be his best work but it definitely sits well with the attitudes of society in 2013. I’ll be honest; when I first heard ‘Overgrown’ I thought it was far too pretentious to be considered brilliant. But just like all great albums, it took a handful of listens to really get under its skin and now it sits comfortably in the top 10 albums of the year. 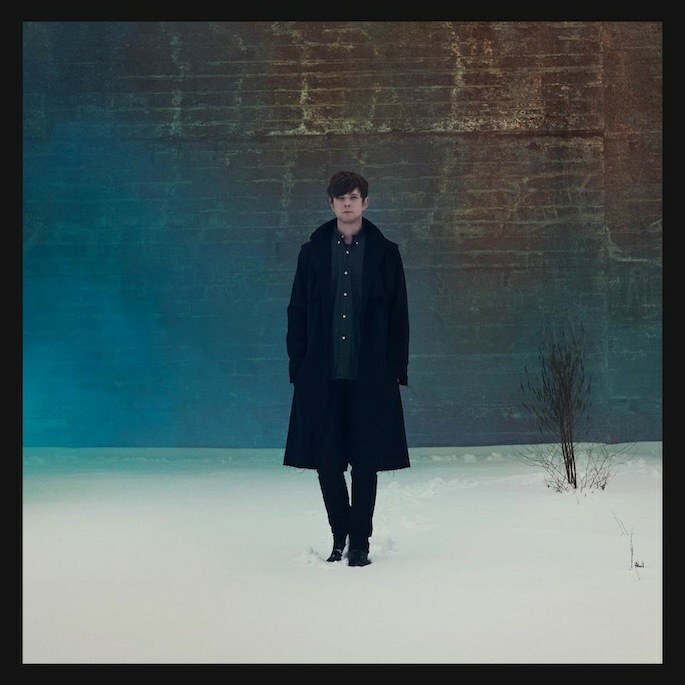 James Blake certainly has an unconventional edge to him but this was more than just the musings of producer looking to break away from mediocrity and I feel we have yet to hear the best from him. A real step away from their more danceable records, ‘Holy Fire’ was an instantly identifiable record. 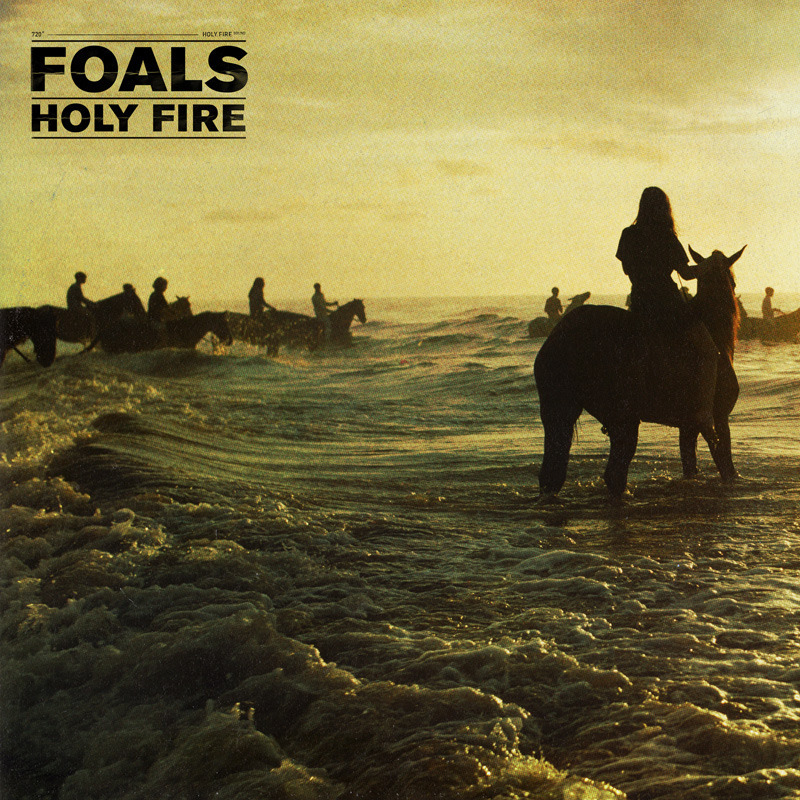 It had all the hallmarks of Foals but with these anthemic explosions of energy throughout. Its one of those rare albums that make you think that a recording isn’t enough and this needs to be heard live. And in today’s music climate, any album that makes you feel that is good news for fledging bands. 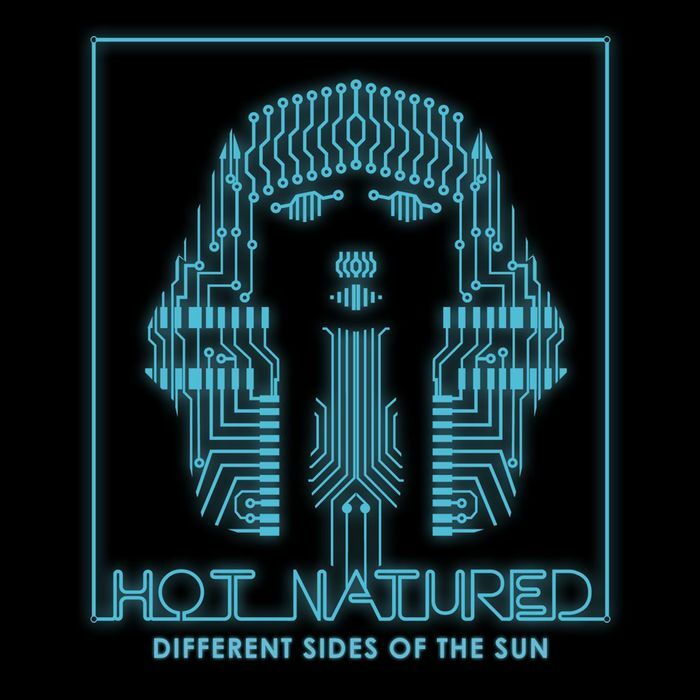 Hot Natured were the supergroup of Ibiza-loving producers Jamie Jones and Lee Foss, giving us one of the most sun-kissed albums of the year. It’s possibly the bridge that house music has been looking for in order to transfer itself to the pop charts. An almost effortless and minimal release that makes you pine for summer days once again. It may have only hit the shelves a few weeks ago but this latest installment from US rapper Childish Gambino was just too good to ignore. 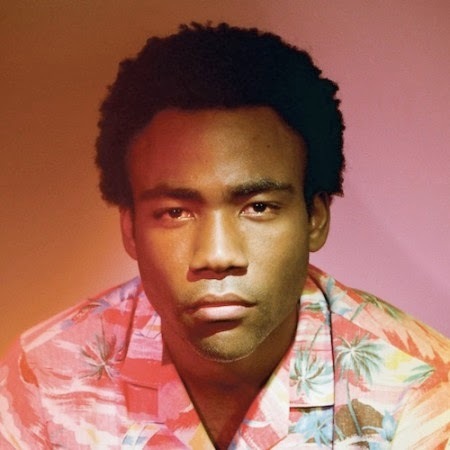 With Gambino’s effortless flow and stellar production, ‘Because The Internet’ gave the hip-hop game a huge slice of intelligence that it surely lacks. No surprises here that Arctic Monkeys would be in the top 10. ‘AM’ was a hugely triumphant return for a band that most thought had had its day. 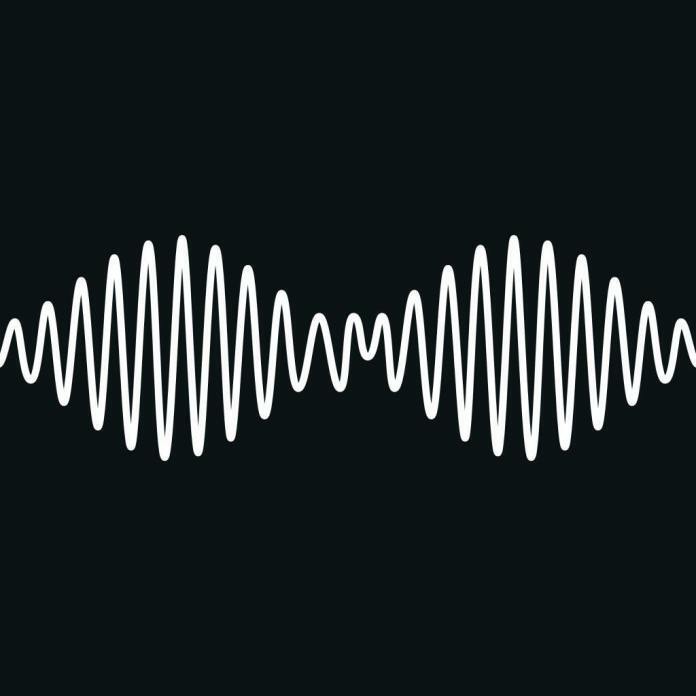 But with so many bold and bone-crunching tracks like ‘Do I Wanna Know?’ and ‘R U Mine?’ laced throughout, ‘AM’ just sounds like a band that have finally found their comfort zone and have made themselves at home. 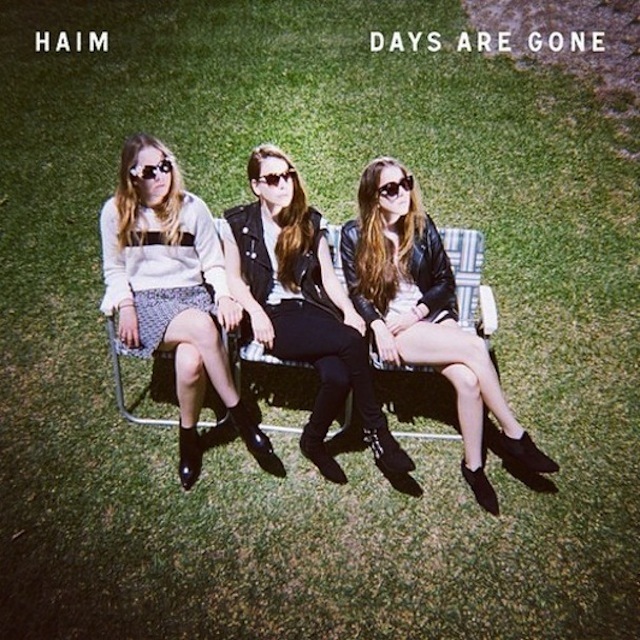 Haim had been the band to look out for at the beginning of the year. The hype they received from being BBC’s Sound Of 2013 winners helped expose their contemporary take on classic 80s synth pop but when the album ‘Days Are Gone’ finally made it out in the later half of the year, it was all there to enjoy and the true extent of talent this band had was all there in one place. 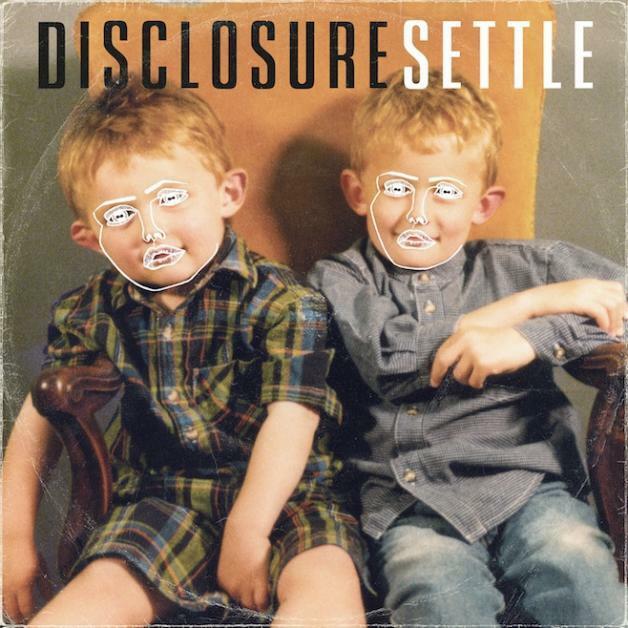 If you only made it to just one festival this year, odds are Disclosure were playing there somewhere. The omnipresence of this brotherly production duo was just the result of sheer buzz their received for their debut album ‘Settle’. An album that brought underground electronic music into the mainstream and gave us possibly the most well-received albums of the year. Kanye West definitely divided opinions in 2013 but this album was just too good to ignore. 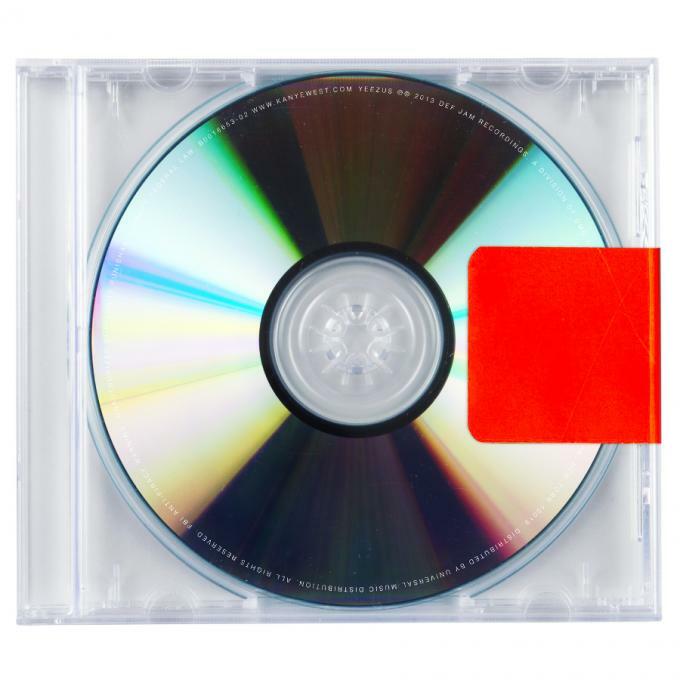 Produced by Daft Punk, Gessafelstein and TNGHT, ‘Yeezus’ is quite possibly the greatest album of his career. It’s dark, brooding introduction followed into a cavalcade of percussion-lead slices of unique brilliance. And while Kanye seems to loose his mind on almost every track, it’s an album that you just can’t stop listening to once you’ve started.